p1190-8 | Let's Talk History! 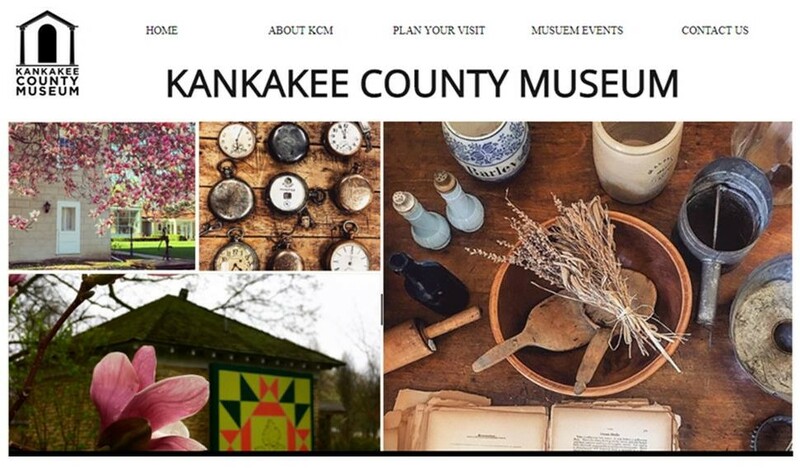 kankakeecountymuseum on Lights, Camera, Action! The Kankakee County region is steeped in French-Canadian Catholic tradition. Because of the deep connection first established when French-Canadian fur trader Francois Bourbonnais arrived here about 200 years ago, the fire that engulfed the Notre Dame Cathedral in Paris has created a profound sense of loss among many area residents. Those who want to offer condolences will have an opportunity to do so in the coming days. People can stop by the Kankakee County Museum, 801 S. Eighth Ave., to sign a book of condolences for the people of Paris in the wake of the fire. On Saturday, the book will be at the French Heritage Museum, 165 N. Indiana Ave., Kankakee. 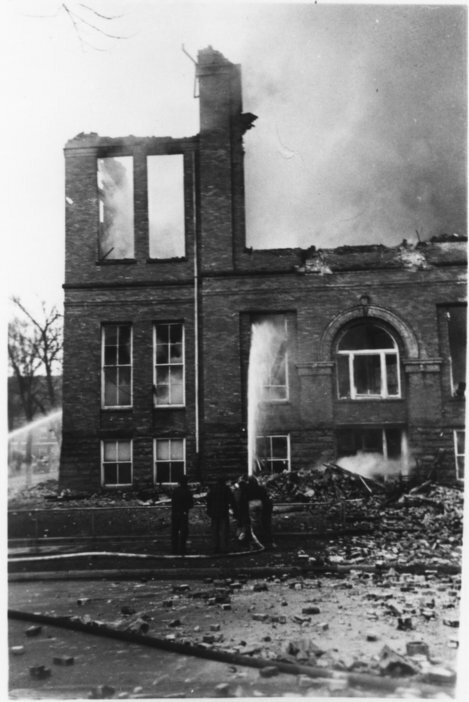 It will return to the Kankakee County Museum afterward.